← A-HA – Keeper Of The Flame. 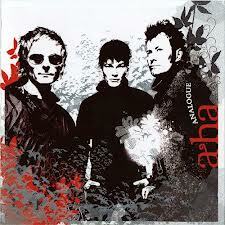 A-HA – Make It Soon. Publicat pe 27 aprilie 2014	de Cristi M.